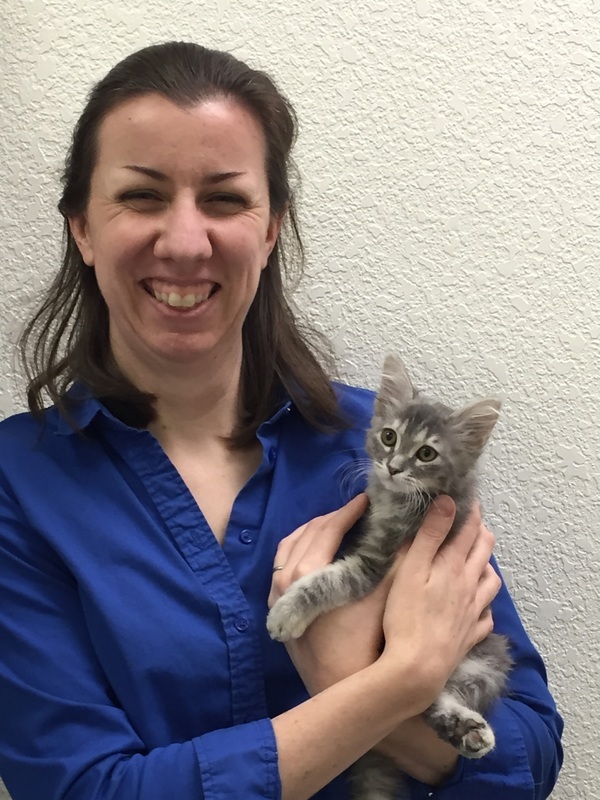 Dr. Van Doren joined LCVH in July 2007, after graduating from UC Davis School of Veterinary Medicine. She was born and raised in Southern California, but left to attend college in upstate New York. After moving to Northern California for veterinary school, she liked it so much she decided to stay. In addition to dogs and cats, Dr. Van Doren enjoys working with reptiles and birds, and takes a special interest in animal behavior. Her personal menagerie includes a parakeet, two leopard geckos, a crested gecko, and her cats "Hobbes" and "Leeloo". In her spare time, she enjoys hiking, camping, playing polo, reading and watching movies.